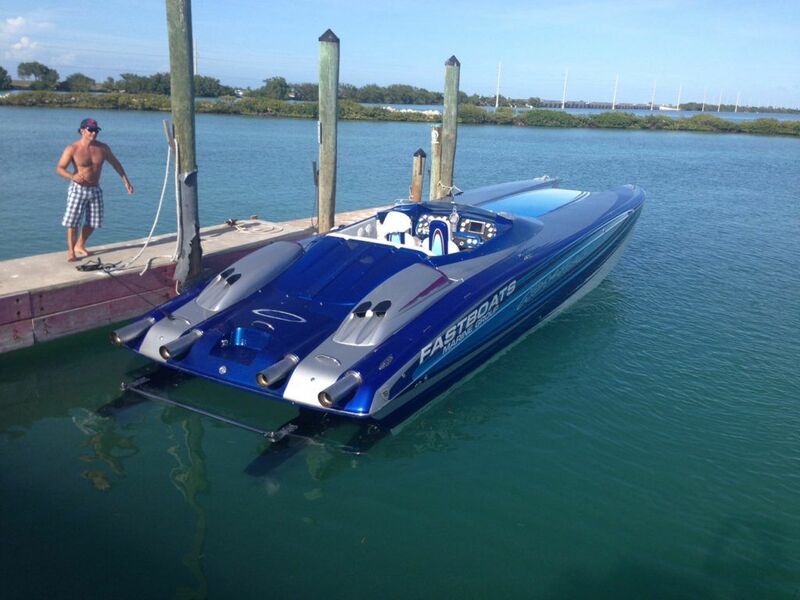 At 150mph, you feel like you’re flying above the water on this incredible speedboat. If you are looking for the ultimate rush possible on water, take a ride on the Nortec Offshore — you won’t be disappointed! Contact Millionaire’s Concierge today to find out how to put yourself in the middle of the action.